What is the Best Route of the Clannad Visual Novel? The Clannad visual novel has twelve routes in total. 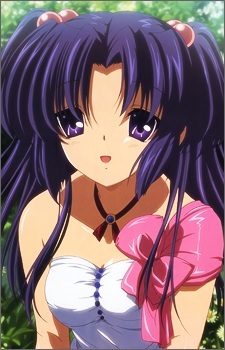 One is called "After Story," and is considered the main story of Clannad. The remaining eleven are usually called the "school routes." In this article, we'll be looking at those eleven, from worst to best. Clannad has a reputation of being both sad and heart warming, but with all that heartbreak also comes a little wisdom. Here are twenty profound quotes from the anime series Clannad.